Do you live in Madison, Huntsville, Mooresville, or Triana? Contact our office Monday - Friday 8:30am - 5:30pm or Saturday 9am-4pm. We can’t wait to get you the space you need! Competitive Pricing & NO HIDDEN FEES! Whether you’re looking for a small unit to hold miscellaneous items from around the house or a large space to assist you through a big move, you can rest easy knowing that we provide some of the best prices in Madison. We have 600 rental spaces on our property, which adds up to more than 130,000 square feet! You can choose between climate-controlled self storage and drive-up accessible spaces to get the personalized experience you’re looking for. To round out your experience, we provide gate access hours from 6am -9pm every day of the week. 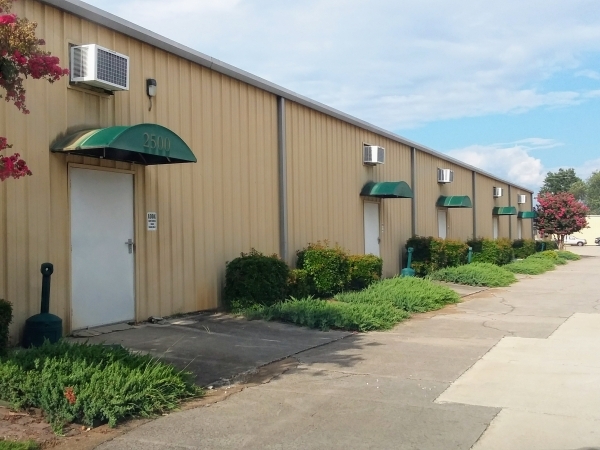 Ideal for Businesses We provide the tools you need to keep your business running efficiently with large offices, warehouse space, and onsite restrooms. 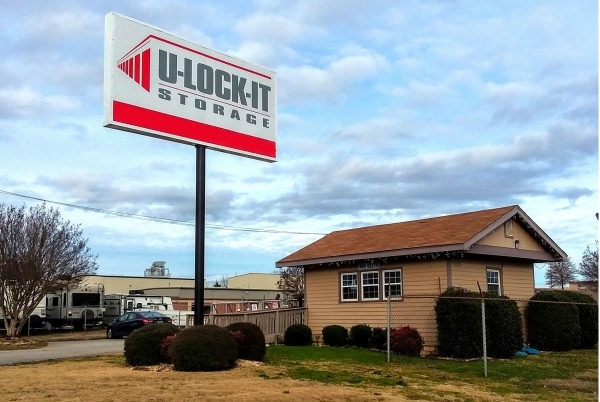 Whether you are in need of a space to hold excess inventory and equipment or a conference room to meet with clients, the team at U-Lock-It Storage has a solution for you. 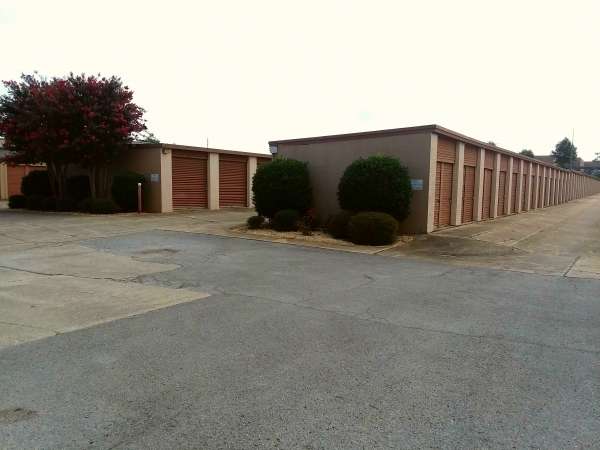 Our storage facility is easily accessible from I-565, just a short shot away from Madison Stadium and Walmart. Head on over to our facility page to learn about our available unit sizes and to read up on driving directions! Quick & Easy Vehicle Access We’re a convenient storage option for vehicle owners in the area. 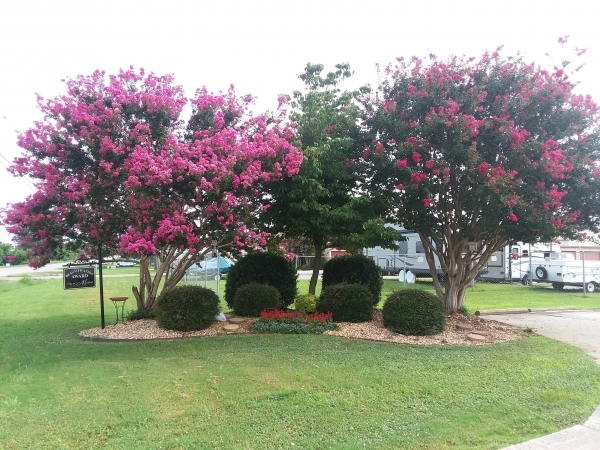 Bring your car, boat, or RV our way and we’ll provide a secure place that’s close to your favorite outdoor destinations. 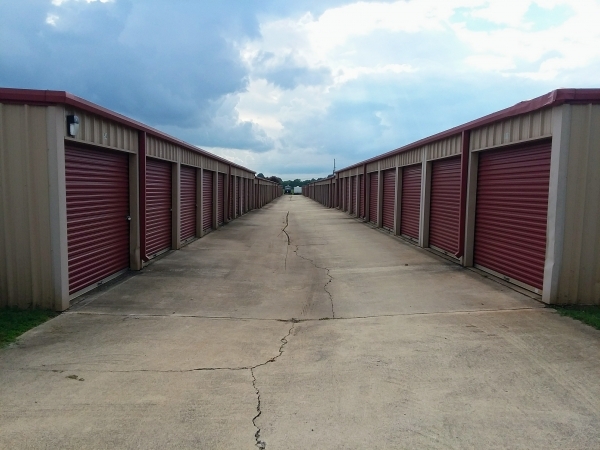 Even if you aren’t storing your vehicle with us, you’ll love how quickly you can access your storage unit on our property. We give you everything you need for a painless move-in, from dollies and handcarts to a loading and unloading ramp upon request.